It’s worth planning ahead for those looking to visit Drayton Manor & Thomas Land this theme park season so we’ve put together a guide to help you get the most from your day out. Once you’ve worked out the best Drayton Manor Ticket Deals & Discounts then it’s time to turn your head to more practical matters including tips & tricks to beat the queues. 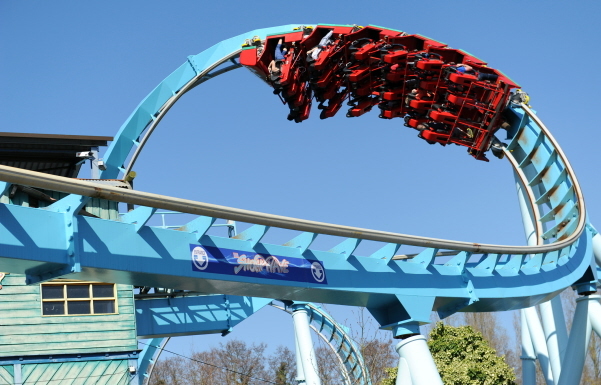 Young families can take advantage of an Infant Rider Swap at Drayton Manor that allows both parents & a child to ride without having to queue twice. The parent queue system operates differently for each ride so worth checking with the individual ride attendants at the exit point for each ride. The Infant Rider Swap works particularly well in larger parties that allows adults/older children to ride together. Pick up 1 day entry ticket to Drayton Manor plus a meal deal from just £28pp that offers savings of up to 39% off walk up prices. Theme park admission includes entry to Thomas Land & Drayton Manor Zoo and a choice of meal deals, (including a drink & side), at selected onsite restaurants. More discounts available on family packages plus further upgrades on 2 day tickets for those looking to extend their stay. TO BOOK GO TO Drayton Manor 1 Day Ticket & Meal Deal Offer. i. Head Directly To Base; Thomas Land is a popular attraction for young families and so avid Thomas fans should head directly to this themed area as queues tend to build throughout the day. ii. The Thomas & Friend Train Ride; did you know that the Thomas & friends train only provides a ONE WAY journey from Thomas Land over to the other side of the park? You’ll often find a much shorter queue in place if you buck the trend and take the train from Tidmouth Station back to Thomas Land! iii. Lesser Known Thomas Attractions; look out for more Thomas Land attractions squirreled away at the back of the park that attract shorter queues. Find Terences’s Driving School & a fantastic miniature Thomas railway over by Tidmouth Hault station that many guests don’t even know exist! LOOK OUT FOR OUT Drayton Manor Cheap Ticket Guide packed with promotions, vouchers and even a free entry offer! Shockwave; good queue capacity with each carriage taking up to a maximum of 24 people. Maelstrom; whilst the queues may look longer for this ride, the queues move quickly as capacity is high. G-Force; slow queue capacity as only one carriage ride with a maximum of 18 people at a time. Queues quickly build for this ride although it can be difficult to assess as the queue take place within an enclosed area. Stormforce 10; both tend to get busier throughout the day with queues peaking at around 1-2pm. Accelerator Rollercoaster; remains a popular at the park although more of a family coaster than the high end thrill ride. Looking for cheap tickets to Drayton Manor? 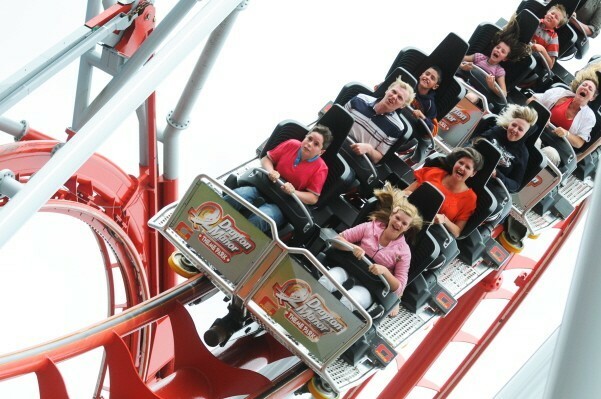 Follow our Guide to Drayton Manor Deals for current promotions & offers. Plan ahead & take advantage of the quietest time at the park which tends to be the first 60/90 minutes of the day. Good to know that the car park & ticket booths both open significantly earlier than the park so ensure you are parked up & ready to go the moment the gates are opened. As the park tends to open about 30 minutes before the rides, this gives you ample time to find your bearings, select your first ride & start queuing before it opens. As the queues begin to build at the park, look to intersperse rides with non-queue attractions to balance your day. For time away from the queues look out for attractions such as Spencer’s Activity Playground, the Drayton Manor zoo, Dino Trail or even Thomas & Friends Miniature Railway. Older children will enjoy the fully functioning penny arcade, (Bryan’s Works Penny Slot Machines) or the 4-D Adventure. There are plenty of ways to reduce your entrance charges at Drayton Manor for those planning to shop around. Take advantage of cheap ticket promotions that can also include meal deals or 2 day discounted tickets. Alternatively look out for ticket offers that can combine Drayton Manor tickets with entry to attractions such as Alton Towers & Water World. More information available at Drayton Manor Tickets; Deals & Discounts. 8. Drayton Manor; Fastrack Tickets? Whilst there are no fastrack tickets available at Drayton Manor that ‘in it together’ attitude remains popular with theme park users. For those that like to pick up a ride photo or two, look out for the photo pass offer at Drayton Manor. This offers a discounted price on 4 photographic items, (including Thomas Land photos & driving licences) plus free digital downloads too. The added advantage with this offer is that you can use it throughout the season should you wish. More information available at Drayton Manor Ride Photo Offers. Good to see that parking is now included within your theme park ticket so no extra charges at the end of the day. There is also provision for those that prefer to be dropped off/collected that also remains free of charge. More details available at Drayton Manor Drop Off/Collection Point. Picnics are welcome at Drayton Manor and offers an easy way to make some savings at the park. There are plenty of lockers available to store your belonging with a range of pricing options available. More information can be found at Drayton Manor; Picnics & Lockers. 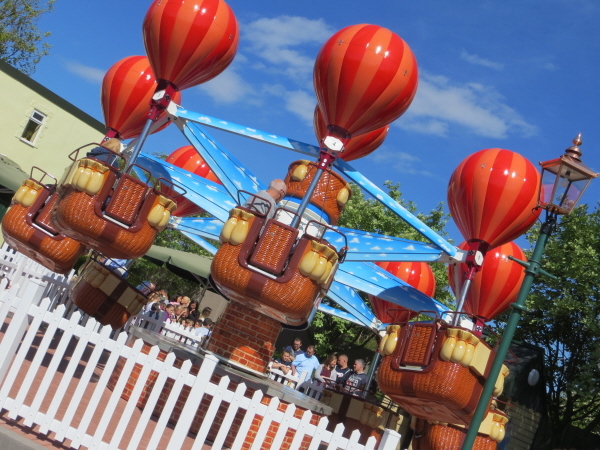 The great advantage with Drayton Manor is that there are plenty of other things for young families to see & do away from Thomas Land that offer you time away from the queues. i. Spencer’s Activity Park; a fantastic adventure playground for children for young children, (8 years & under). ii. Drayton Manor Zoo; wander around the zoo & keep an eye out for the feeding times. iii. Dino Trail; go back in time and explore a world packed with friendly dinosaurs. iv. Emily’s Adventure Play; this indoor play area runs timed sessions throughout the day, (worth booking a session on busy days). v. Thomas & Friends Exhibition; this miniature railway is great for little ones as they try to spot the Thomas & his friends as they speed by. 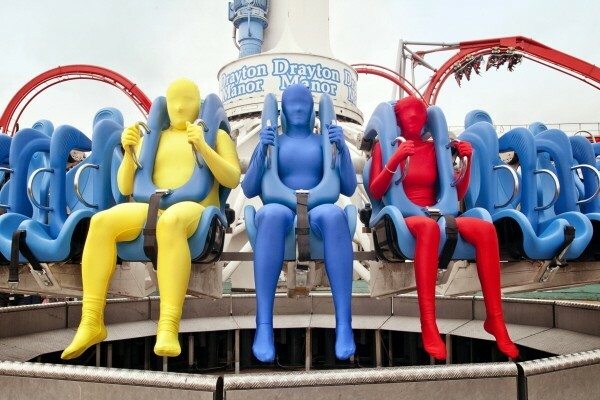 Cheap Deals for Drayton Manor Theme Park. dont get this. no one needs this info. Sorry to hear that this Drayton Manor information wasn’t for you – was there something in particular you were searching for? Hi Amina, unfortunately as in line with most other theme parks, your Mum will need to purchase a ticket for Drayton Manor whether she intends to use the rides or not. If they intend to visit over the summer holidays, at least they can take advantage of discounted tickets for visits taken between 20 July & 1 September if they book online at Drayton Manor. 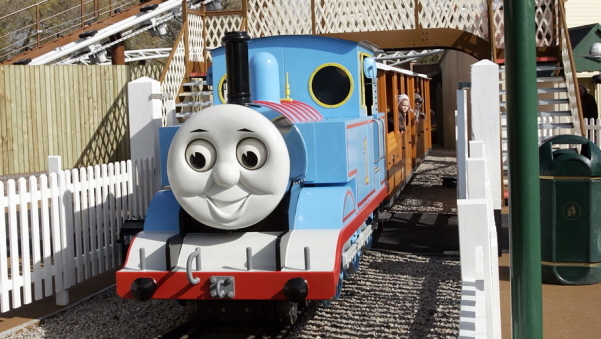 Our guide to Thomas Land at Drayton Manor including tips to beat the queues. Follow our guide to picnics and lockers at Drayton Manor for some easy savings.